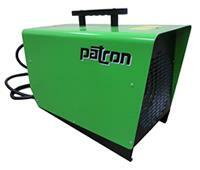 6000 WATT 240 VOLT HEATER. 10' CORD. THERMOSTAT CONTROLLED. * Please call us with any questions you may have about our heater 240v elect 6 kw rentals in Tacoma WA and Puyallup WA, serving the South Sound.